While processing what’s happened in my heart is most of what I’ve been up to I couldn’t let my documenting fall to the wayside here on the blog. It’s the start of a new season, in more ways than one. Today it felt like fall in Midland which means the season will slowly start changing, and it’s so appropriate because I feel like I’m moving into a new season of life myself. This season so far has been marked with a lot of learning, and being more still (though you won’t be able to tell by the pictures I’m about to share), and spending more time at home – with my husband & with Jesus. Listening, praying, reflecting, resting. For a person who thrives on chaos (that would be me), this is a stark change. A change I’ve felt coming since last fall as I started being removed from any sort of leadership or teaching scenario and moved to more of a student scenario. We are always learning, but this season seems more dedicated to it. 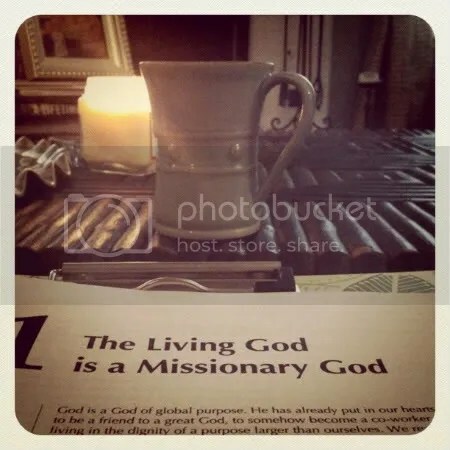 Everywhere I turn, the teachings from pastors and spiritual leaders is on living a missional life. being in a season of isolation to get closer to Jesus. and I can’t help but wonder what God is up to. But for now, I’ll just enjoy this season & all of it’s changes. Every week I have reading & homework from my Perspectives class. I’m already in LOVE. 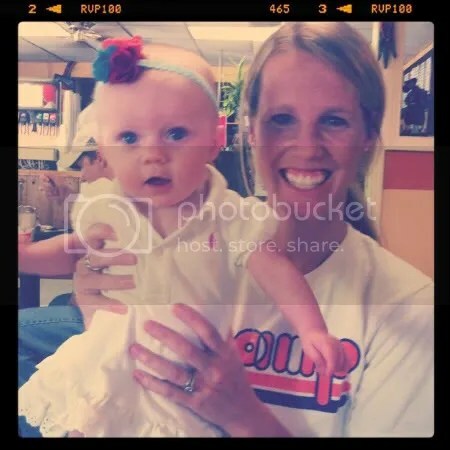 I read Crazy Love (by Francis Chan) this summer with a group of girls & at the end we decided (well I was in Africa, so technically they…) decided to DO SOMETHING! We started a “crazy love club” and every month we are going to do something together for others – either locally or internationally. 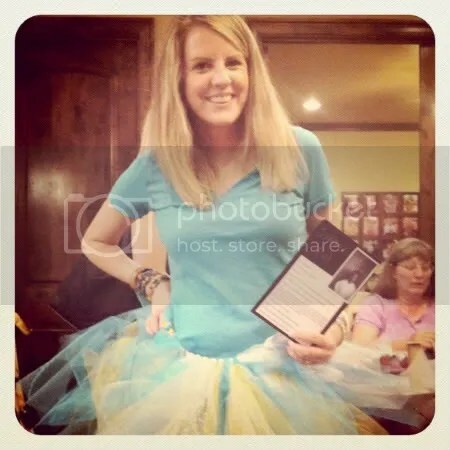 This month we met at our friend Nicoles house to make tutu’s for a girls home in India. Her family is connected to missionaries there & she wanted to make all 19 girls in the home something for Christmas, so we each picked a girl & made her a tutu! Mine is for Jennifer, I loved at the bottom of her info card it said “she loves helping others”. 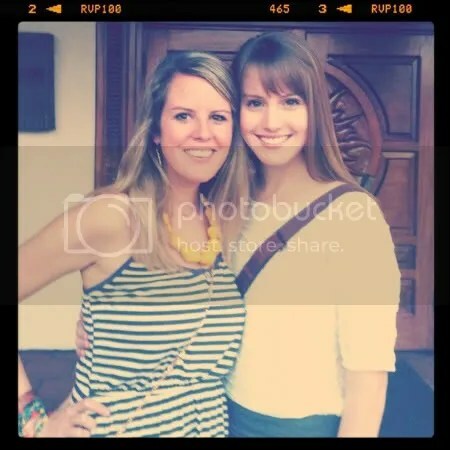 Praying for Jennifer & the other girls to be blessed! 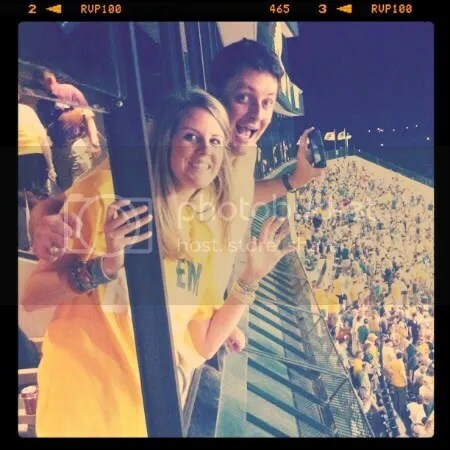 first baylor game of the season. I am die hard. the scene was set for an epic unexpected WIN by the Bears. There’s not much I love more on this side of the world than Baylor game day with my family. 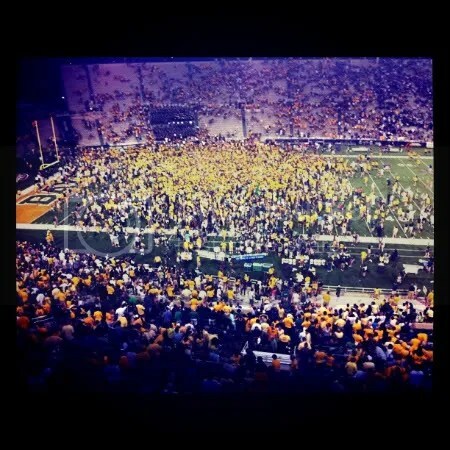 brings back so many fun memories of 27 years of being a Baylor fan! We did it! We won! Students rushed the field. It was epic. So thankful for this sweet friend. Loved having breakfast with her & her Story. Brainstorming and dreaming together about helping the people of Africa! Oh yeah, and that beautiful piece of art at the top of the blog. I got that with this girl, Chloe. 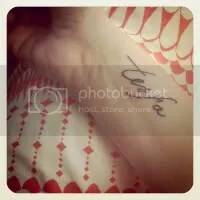 Mine means “Hope” in Amharic which is the language in Ethiopia. 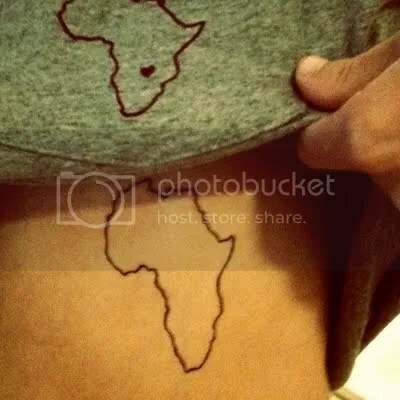 She got this outline of Africa. Oh what a night it was. LOVE the tat!! Your little one may want a matching one someday in the future…how cool would that be?!! love your tattoo… what font is that?